Iloura started out in the Australian television commercials industry in the early 1990′s before entering into the local film and television market. It worked on its first Hollywood feature film in 2004 – Paramount Pictures’ Charlotte’s Web and has now worked for all the major Hollywood Studios. 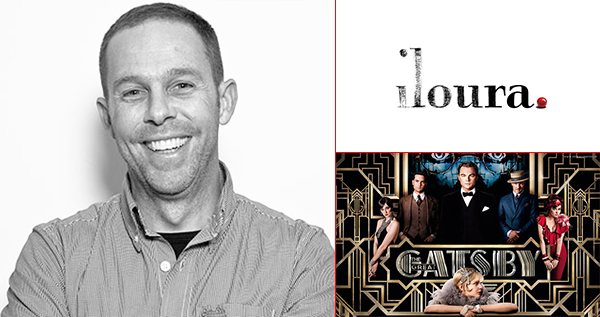 Recently, Iloura raised the bar even higher with their work on Ted, Ghost Rider: Spirit of Vengeance, After Earth and The Great Gatsby. 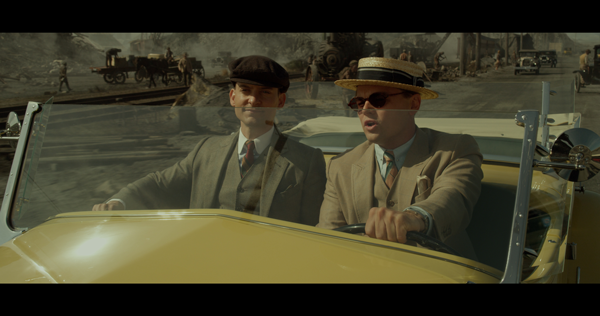 We caught up with Julian Dimsey, VFX supervisor with Iloura, who talked about the team’s work on The Great Gatsby, and how Imagineer Systems’ mocha Pro played a big role in bringing the visual effects to life with elegant realism that captured the excitement and aura of this classic story. Iloura also worked closely with the Imagineer Systems team, who works hard at being available, accessible and as helpful as possible, especially when customers are under tight deadlines. The Great Gatsby was released in May 2013 to critical acclaim. 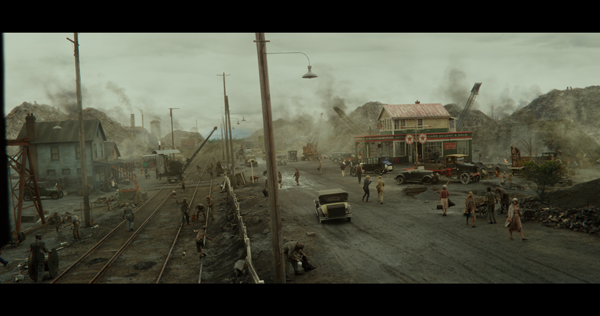 For more information on Iloura, and to see more examples of their stunning work, please visit<a class="external-link" style="color: #1c62b1;" href="http://www.iloura.com/film/"> http://www.iloura.com/film/</a>.